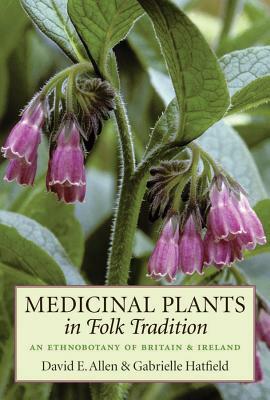 Assembled by two of the most distinguished botanical and ethnological scholars in Britain, this book chronicles the medicinal uses of more than 400 species used by the plain folk of Britain and Ireland. The history of these plants' usages has been mined from rich firsthand accounts captured by surveys, from more than 1000 manuscript volumes of the Irish Folklore Commission, and from close to 300 other published and unpublished sources. David E. Allen studied archaeology and anthropology at Cambridge. A long interest in field botany led to his becoming president and an honorary member of the Botanical Society of the British Isles, and past president of the Society for the History of Natural History, which has awarded him a Founder's Medal for his substantial contribution to the study of the history of natural history. He is the author of numerous botanical books. "[The indexes] add greatly to the reference value of the book, although the authors' lively writing style is an invitation for casual reading as well."